Making your dream kitchen design into reality is simpler and less stressful with Grandview Kitchens. We work to understand your needs, and to translate them into a unique design and a finished product you’ll love. 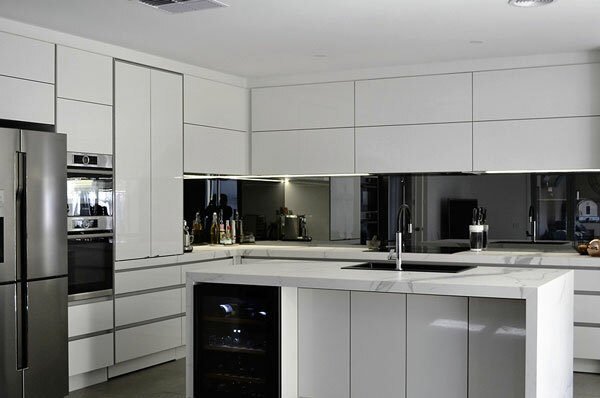 Often, companies who provide a kitchen design may not manufacture or install their products. You could end up chasing several companies, from designers to manufacturers installers and trades people. This can be difficult, frustrating, time-consuming and expensive. Why complicate your life even more? At Grandview Kitchens, we simplify the process. You deal with one company, start to finish. Kitchen design – just make an appointment to discuss your dream kitchen design with our experienced designers and we’ll make your perfect kitchen design happen. 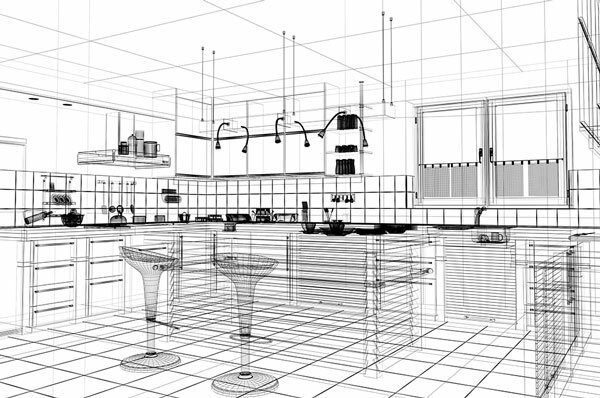 You can see your kitchen before it’s built with our realistic 3D design drawings. 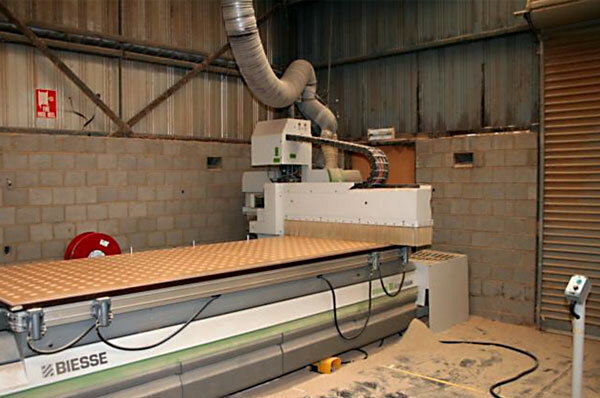 Manufacturing and cabinet making – we manufacture your kitchen at our own factory according to your exact specifications. You can even visit our factory to see its progress from idea to reality. All of our workmanship has a 10 year warranty. 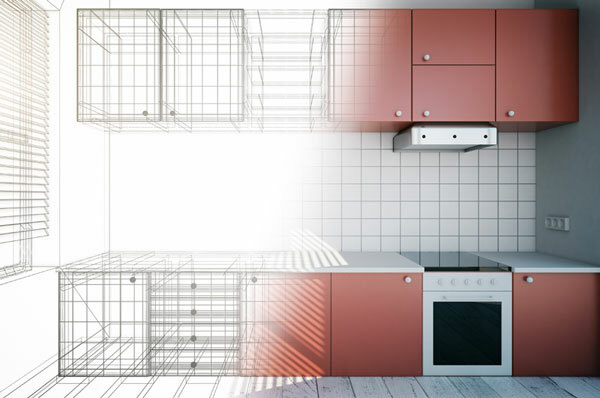 Installation – We expertly install the kitchen into your home. This includes arranging skilled trades people like plumbers, tilers, plasterers and electricians. We get the best people for the right job, saving you time and hassle. Although kitchens are our specialty, we also design, manufacture and install other products including wardrobes, laundry cupboards, wall units, bars and more. Contact us and we’ll meet your needs. When designs are sent to external manufacturers, the design ideas can get lost in translation, or simply just altered to suit the manufacturer. By keeping kitchen design and construction under one roof, Grandview Kitchens ensures your final result matches with your dream. 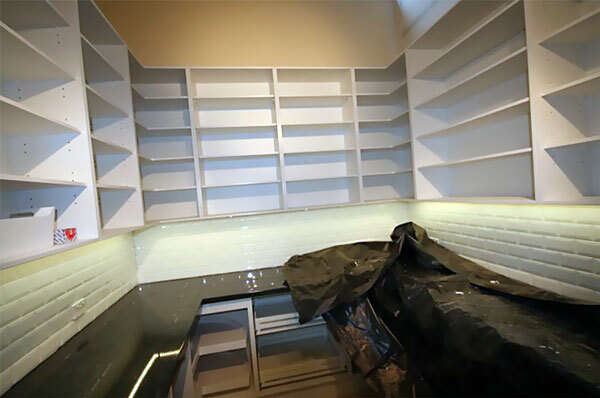 We keep you informed of progress, and you can even come to our workshop and see the progress of your Custom Built Kitchen.